COOLING TOWER TEST ASSOCIATES, Inc.
Our main activity at CTTA is the performance of cooling tower tests at customer sites. Since both Thomas Weast, Kullin Elliott & Nicholas Stich believe in actively participating in these cooling tower tests We are very seldom in the office during the prime test season (June to October). 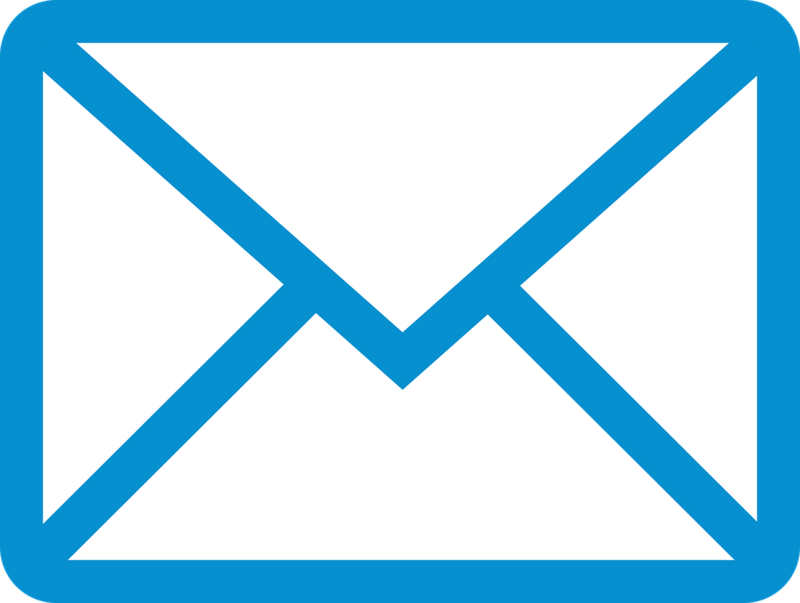 In an effort to best serve our customers we Highly Recommend that during the prime test season, you do not send us e-mail that requires a response quicker than on a weekly basis. We are often in areas while conducting tests, where we can not gain access to the internet and are unable to check our e-mail.